Matching up with the ever increasing requirements of the customers, our company is engaged in providing Industrial Dextrin Powder. Since 1998, we “Sri Santhanalakshmi Traders” are working as a Sole Proprietorship based firm, which frequently strives to deliver the qualitative assortment of products to the marketplace. Our manufacturing and trading business runs under the keen observation of our professional and our products are widely appreciated amongst the clients. 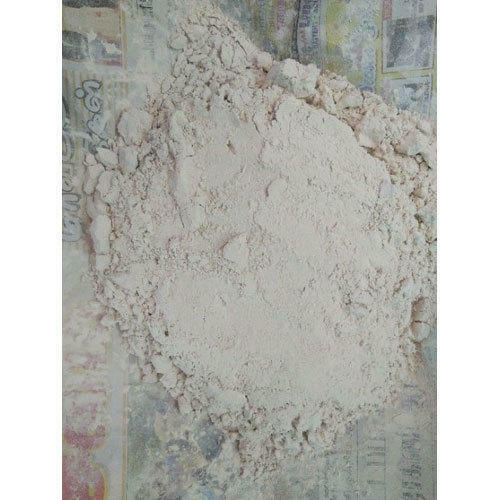 Owing to our in-depth knowledge of this domain, we are delivering the range of products includes Dextrin Powder, Starch Powder, Sago Seeds, Tamarind Kernel Powder and Gum Powder.